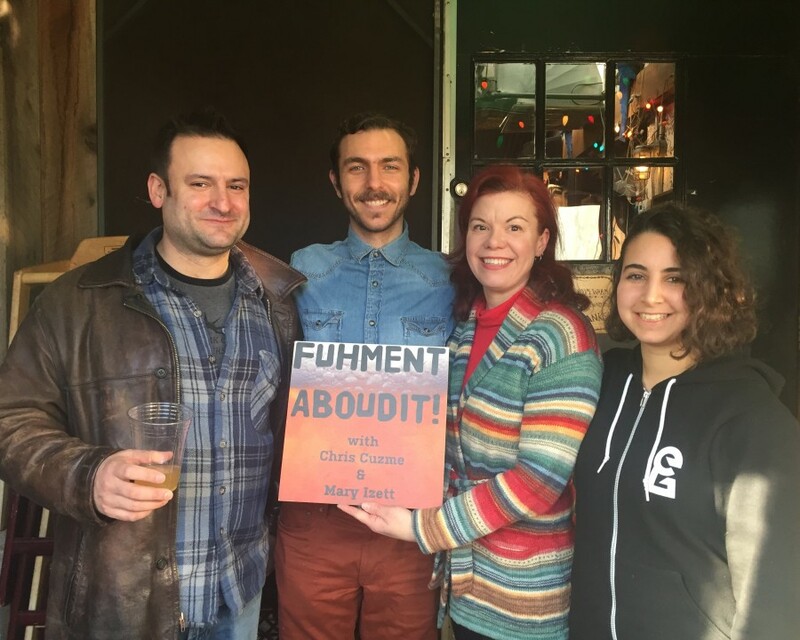 Adam Elabd, author of Fermenting Food Step by Step, joins Mary, Chris & Rachel in the studio to discuss various fermentations, sustainability and his upcoming Tonico cafe and tonic bar in Troy, NY. Adam chats about fermenting while traveling, using/re-using materials in multiple fermentations and international influences. Join us as we dive deeper into tepache, pulque, lahpet and more.